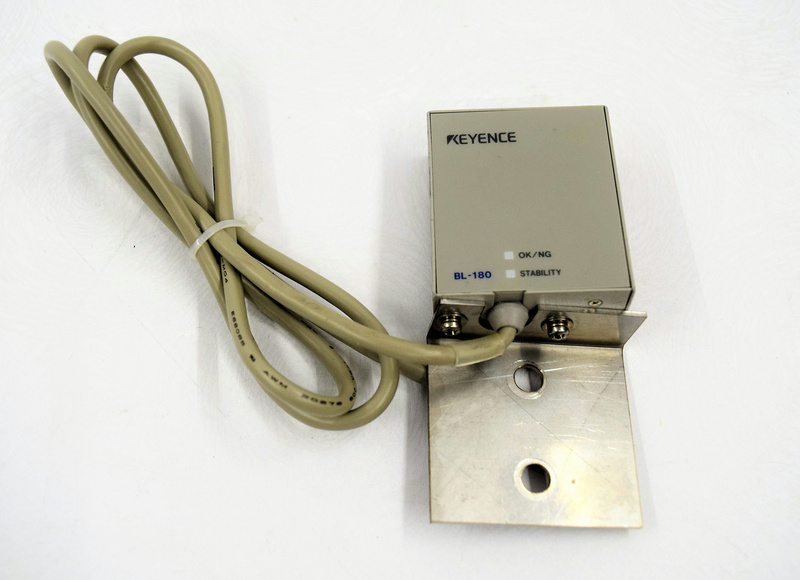 Keyence BL-180 Ultra Small CCD Barcode Reader Front Type . New Life Scientific, Inc. The technicians at New Life Scientific pulled this conditioner from a working environment.